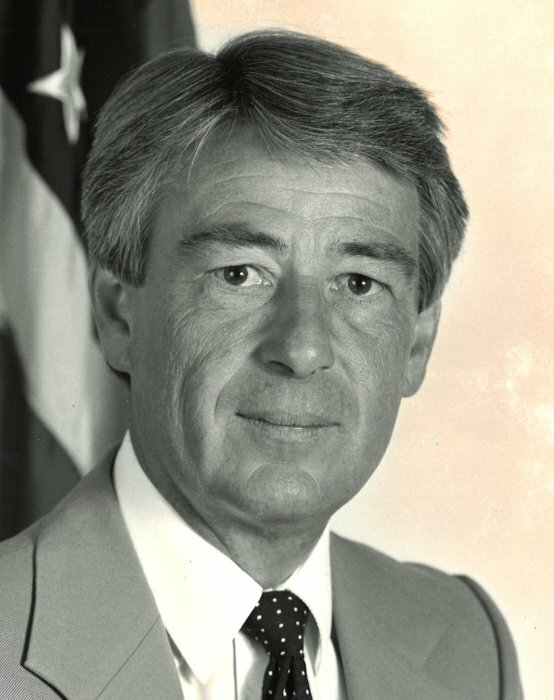 Michael H. Melvin, 75, of Fishers, passed away on Monday, February 4, 2019 at Carmel Health and Living. He was born on March 4, 1943, in Richmond, Indiana to the late Cecil and Irene (Higgins) Melvin. Michael was a graduate of George Washington University where he earned a degree in Business and Political Science. While attending the university, he fulfilled 4 years in the United States Army Reserves. Upon receiving his degree, Michael went on to pursue a career in the FBI. He was a Special Agent for 32 years starting in Washington, D.C. followed by Charlotte, NC, Philadelphia, PA and final assignment in the Indianapolis, IN division. After retiring from the FBI, he entered into Corporate Security for Bank One from 1998 to 2004 and Delta Airlines 2004 to 2006. Michael attended Geist Christian Church and was a retired member of the FBI Association, the American Legion, and the Bloomington FOP. He is survived by his wife of 54 years, Carol S Melvin; daughters, Michelle Gano (John) and Kimberly Melvin (Joe Larkin); and two grandsons, Michael and Andrew Gano. Michael always loved spending time with his family which was his top priority. He never stopped telling his daughters and grandsons how very proud he was of them. He loved being outside working in the yard, socializing with neighbors and playing tennis with friends. Michael never met a stranger. A Celebration of Life will be held on Saturday, March 2, 2019 with calling from 10:00 am to 11:00 am, followed by the service at 11:00 am, at Geist Christian Church, 8550 Mud Creek Road in Indianapolis, with Pastor Randy Spleth officiating. Randall and Roberts Funeral Home has been entrusted with Michael’s care. Memorial contributions may be made to the Lewy Body Dementia Association at: www.LBDA.org; or Geist Christian Church, 8550 Mud Creek Road, Indianapolis, IN 46256; or your favorite charity in Michael’s memory.